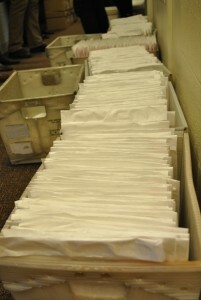 You are currently browsing the archive for the From the Admissions Office category. Today is the most exciting day of the year for us here at the Admissions Office! Letters and email notifications of admission are being sent today and admitted students have until May 1 to accept their offers. It has been a humbling and inspiring experience to read applications from around the world and to discuss admissions cases with my fantastic colleagues here in Cambridge. The admitted students this year come from all corners of the globe and represent a tremendous diversity of life experiences, academic interests, and extracurricular passions. As Admissions Officers, we look forward to meeting the admitted students during our visiting weekend, Visitas, from April 20-22. I want to thank all those of you who submitted applications to the college. While today you may not get the response you were hoping for, it is important to remember that the particular college you attend is less important than what you do to develop your strengths and talents over the next four years. We wish you all the best as you begin the next exciting chapter of your lives! 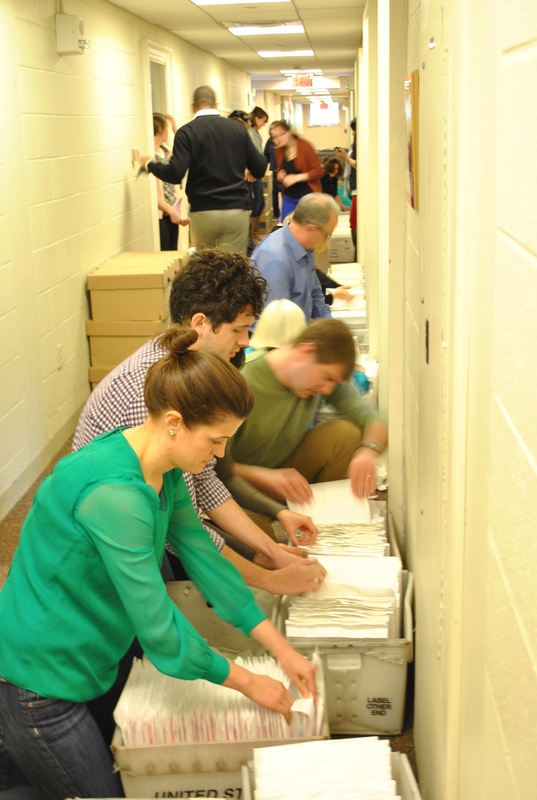 Here are a few snapshots from around the office today as Admissions and Financial Aid staff assembled to seal the admit packets and load the mail truck. 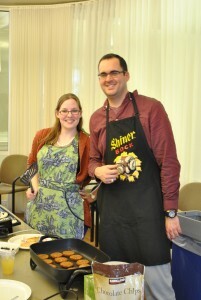 We then returned to the committee room a final time to toast the Class of 2017 and enjoy a pancake breakfast! 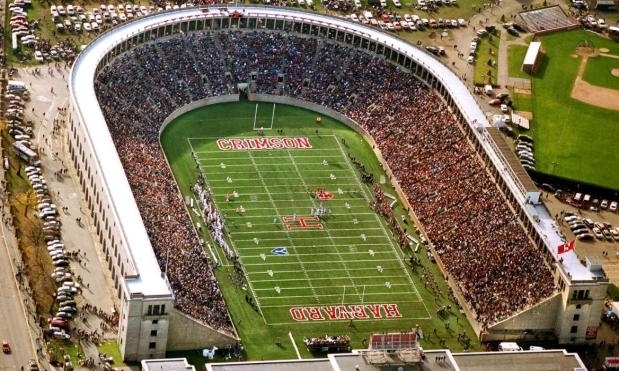 Green is the new Crimson…well, it’s only new compared to the 376 years Harvard has been around. The truth is Harvard has been going green for decades! 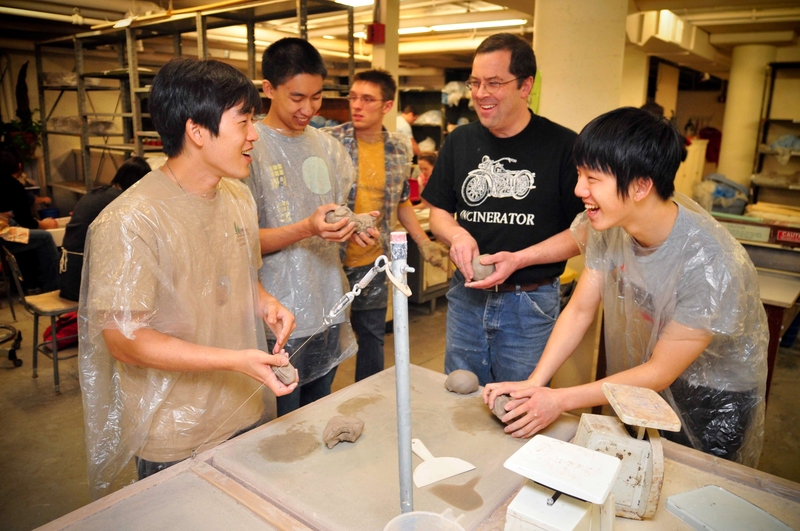 Sustainability emerged from small pockets of students and faculty at first. It then took an Olympic gymnast­-style vault into the spotlight when the University established a goal to reduce greenhouse gas emissions 30% by 2016, including growth. Today, sustainability has taken a prominent place in the culture of the campus and, whether you’re in a classroom or a dorm room, it is a fundamental part of the Harvard experience. Whether you’re walking through one of Harvard’s 75+ LEED-certified green buildings or showering in the Yard dorms with hot water provided by the Canaday Hall solar energy and steam heat-recovery installation, you’re experiencing the living lab that is Harvard’s campus. Individual action also plays a prominent role and has an enormous impact on the waste we produce and how we run our labs and operate our buildings so we can better support Harvard’s research and teaching mission. 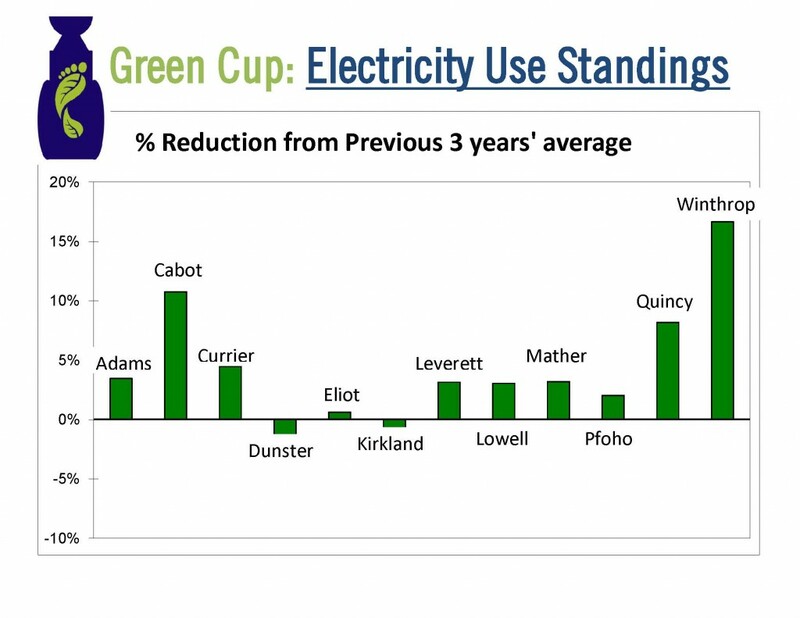 The Green Cup Competition pits upperclassman house against house in a contest to reduce energy and waste. Last year, as a result of the competition we saw a 4.3% electricity reduction across the houses and an individual house reduction as high as 16.6% in Winthrop. Food waste was at an all time low of 1.22 oz/person in the fall 2011 tray food waste audit, nearly as low at 1.51 oz/person in the spring 2012 audit. Green House Committees (HoCos) are also getting involved, like the 2012 contest winner Dunster HoCo who hosted zero-waste events and ran educational environmental trivia games. Mather and Cabot House also led the way, in part by turning out their houses for events like the weatherization of the Office of the Arts and Office of Career Services, Harvard Green Carpet Awards. Every year REP joins Faculty of Arts and Sciences (FAS) Office of Physical Resources and the Office for Sustainability in organizing a Green Fair for incoming freshman. 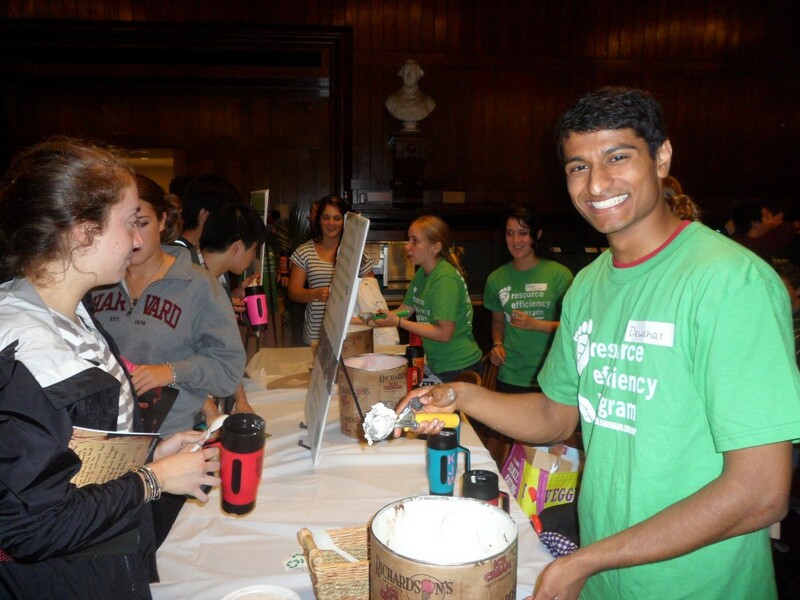 The Green Fairs regularly draw 1300 freshmen, each of whom received their own reusable travel mug, signed an eco-pledge, and checked out educational displays. With a strong majority of freshman toting reusable mugs, Annenberg Hall has eliminated the use of thousands of paper to-go cups each week. 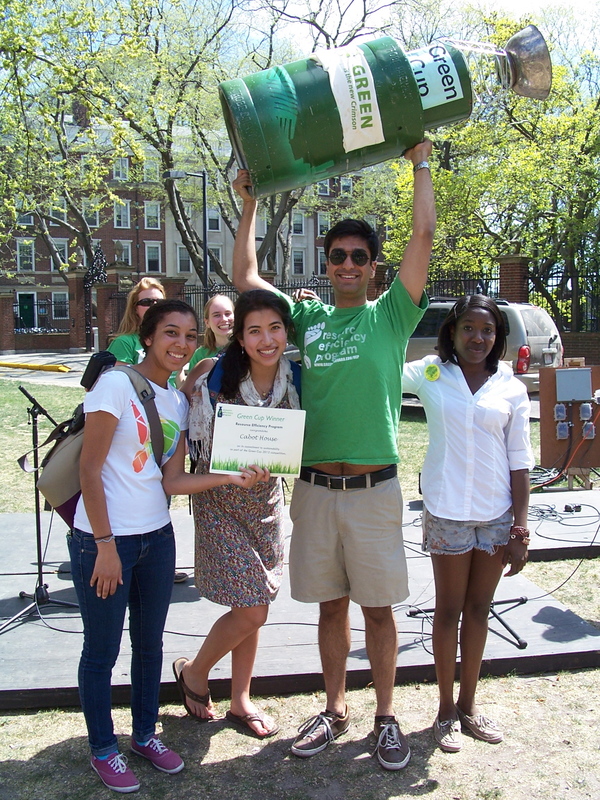 Many of these students join the freshman green group, now called Green ’16 (for the class of 2016), which serves a key role in identifying opportunities and solutions for a greener campus. With formal resources, like the Harvard Innovation Lab, and the incidence of spontaneous brainstorm sessions, like dinner conversations in the dining halls, there is no shortage of innovative ideas bubbling from the minds of Harvard students. Sustainability-related projects are no exception, and the Student Sustainability Grants provided by the Office for Sustainability was set up to bring these ideas to reality. From the Harvard Community Garden to a worm composting bin in Thayer Hall and mobile ethnic garden grant-funded projects are making a difference around campus. Harvard is a leader in sustainability both inside and outside the classroom because over time students have pushed for change. Today is no different. The REP Program and many ways students are encouraged to get involved with sustainability inside and outside the classroom are constantly propelling the campus along toward bigger and better solutions to the enormous global challenges of climate change and environmental sustainability. Okay, to call myself an “undergrad” is a bit of an exaggeration—given that when I was an actual undergrad the internet was just gaining popularity and it was possible to have a decent social life without having a cell phone, let alone a “smart” phone. 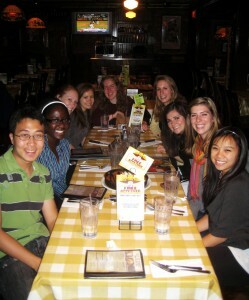 However, through Harvard’s unique college house system wherein graduate students live among and advise undergraduates, I have had a chance to do some of the undergrad experience over again. One of the most important lessons that I’ve taken away from this time is about the power of play. It’s easy to get caught up in the feeling of constantly needing to do school work or to devote oneself to extracurricular and leadership activities. But, now that I’ve had the opportunity to experience undergraduate life for the second time, I can assure you that while we’re all here at Harvard to work hard and to learn, play is an important part of that process. The lessons learned outside of the classroom from your neighbors and peers might even be the most valuable that you take with you from your four years here. 2) Do it with someone you’d never thought you’d do it with. For me, a doctoral candidate at the Harvard Graduate School of Education, this has involved lots of costumes! I can assure you that costumes were sadly lacking from my first four undergraduate years and have truly enriched this one. 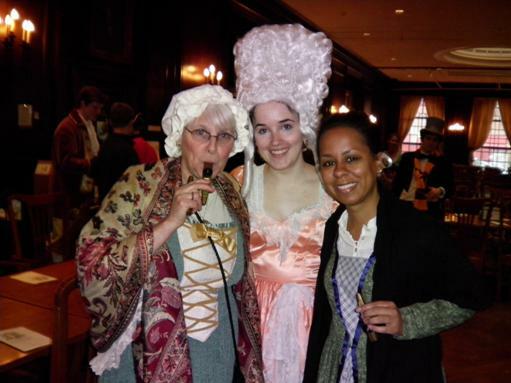 Here I am donning formalwear and a tricorne hat with some Adams juniors at our House dinner to celebrate Harvard’s 375th anniversary this past year. In this photo, I’m posing with our Adams House Master and the House Committee Co-chair, at a celebration of the 250th anniversary of the House Masters’ residence. Everyone wore colonial garb and we had a parade around the block with a fife and drum band. For those of us with neither a fife nor a drum, we played gold-colored kazoos. While this may seem a bit silly and nonsensical even, by letting our guards down and forgetting about classroom stresses and work obligations, through laughing and playing, we at Adams House come to know each other on a deeper level and forge close bonds. It may also be due to the whimsical nature of some of these interactions that we are emboldened to make connections with people we never imagined we’d connect with. I mean, it’s hard to take yourself—or anyone else for that matter—too seriously when you’re wearing a 12-inch tall wig and playing a kazoo. 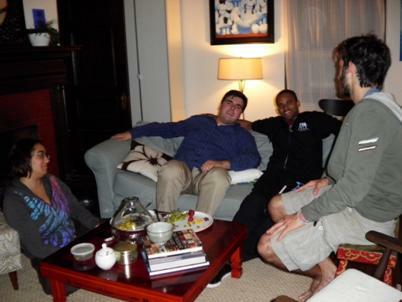 And these conversations turn into friendships that can transcend your time at Harvard. 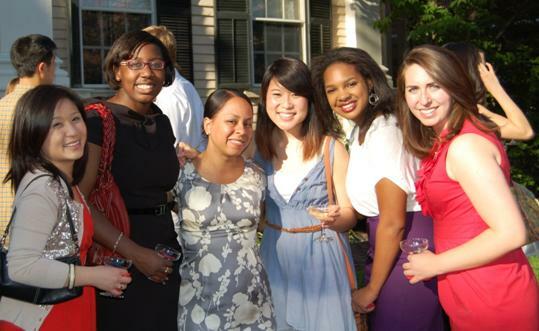 Here I am at our Adams House champagne toast for graduating seniors in May with some students who came from across the U.S. and the world and became friends here at Harvard. 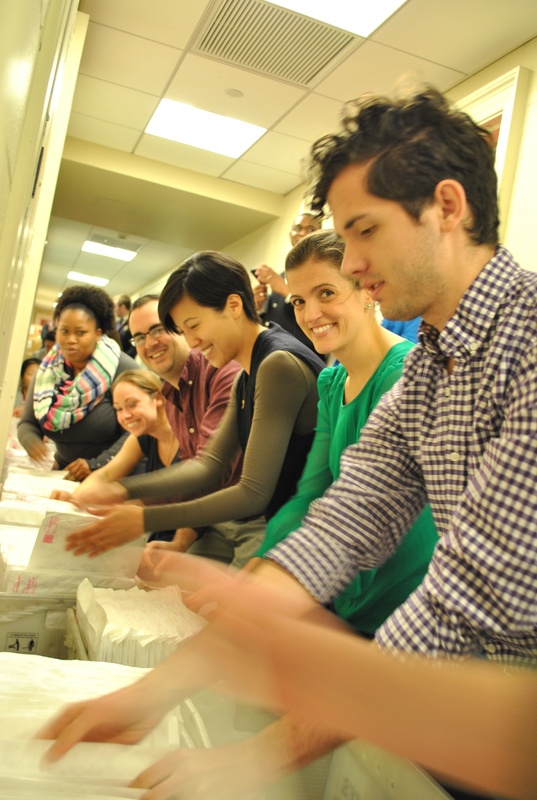 Not everyone has this amazing opportunity to have a second undergraduate experience. So, remember to make the most of your time at Harvard by doing things you never knew you were capable of and meet someone you never could have met if not for this shared undergraduate experience. You will learn so much about yourself and the world. And, if you ever need to borrow some costumes, just visit us at Adams House! I’m going to be honest here: when I started at Harvard, I thought my position as a counselor-in-training at my childhood summer camp was more or less the epitome of an internship. Global health, green construction, and marketing were foreign terms to me as a freshman, and I was so taken aback when my Harvard friends started discussing their summer internship plans that I wasn’t sure where to look for answers. Conveniently, that was about the time I started working as one of two marketing and social media assistants at the Office of Career Services. 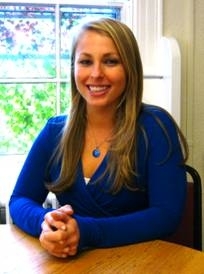 When I began, the idea of an internship search was daunting and foreign. After my first few hours in the office in September, my perspective already began to completely transform. 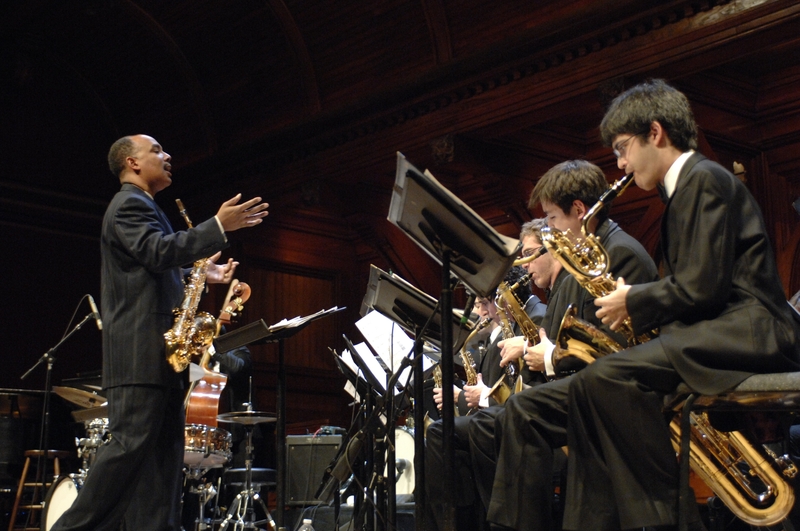 Looking back on my first year at OCS, I have come to understand what many students, like my freshman self, often don’t realize: just how many opportunities are available to us here at Harvard. 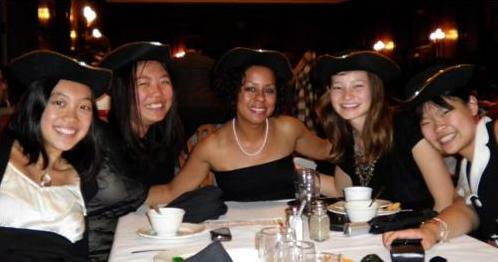 Events – panels, receptions, career fairs – take place every day and cover what seems like a limitless scope of options. As a blogger for many of these events, I can personally say that they were more informative and interesting than I could have imagined, always broadening my horizon of fields that I had ever thought to pursue. Besides the obvious highlights of my work here – like standing face-to-face with Mark Zuckerberg at the Facebook event this past fall, or getting to eat Eritrean food and listen to stories about experiences in Africa in March – each event has taught me something new. Attending these events not only brought upon new knowledge and perspectives on what’s out there, but taught the importance of searching for what is out there. I’ve learned this year that OCS is always the place to go first. The staff is well-informed, well-connected, and well-versed: they know what it’s like to be a student looking for a job, internship, or fellowship—or a study abroad or research opportunity— and they’ve seen a case like yours before. Reassuringly, my interactions with them proved that the advisers wanted me to succeed as much as I wanted to, making the search less of a chore and more of an explorative project. 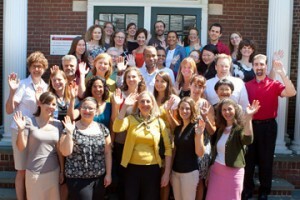 Welcome to the Office of Career Services! I’ve come a long way since my naïve days of thinking OCS was only for upperclassmen; there is something for everyone here. Stop by during office drop-in hours at 54 Dunster Street in your first weeks at Harvard. Introduce yourself to the advisers, peek around the office. Of course, you’ll be back later — to get help with your resume, seek more information on summer options, or attend a workshop or information session. But with a campus as expansive as ours, knowing where to start is half the battle. There’s so much to learn, and OCS warmly opens its doors to you. Harvard University Dining Services serves just shy of 3 million meals a year in the residential program (2,993,329 meals in 2011, to be exact). 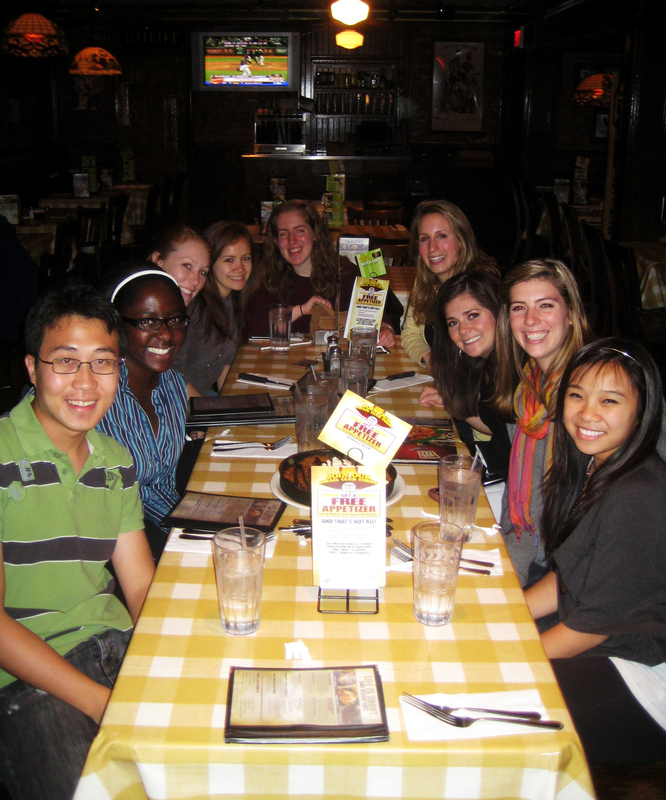 We serve meals to a student body with a range of food preferences and backgrounds: of Harvard undergraduates, 9% are vegetarian, 4% have food allergies, 10% are international students. We have global food cuisine night on Friday nights, but we also source locally when we can; currently, 21% of the products we source are locally grown or made. Pizza and red spiced chicken are popular entrees, but so is the new fruit bar. 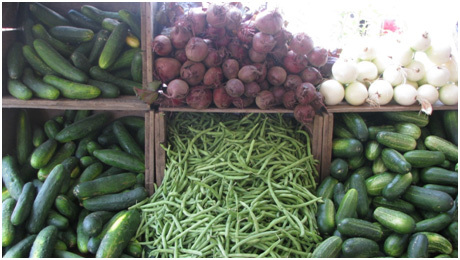 Harvard University Dining Services established the Food Literacy Project in 2004, with a mission to educate students about their food choices and continue the conversation around nutrition, sustainability, food preparation, and community. Given the variety of tastes and backgrounds of the student body…and given that the new food environment is full to bursting with terms like local, organic, fair-trade, GMO-free… we at Dining Services see education as vital to the dining experience. 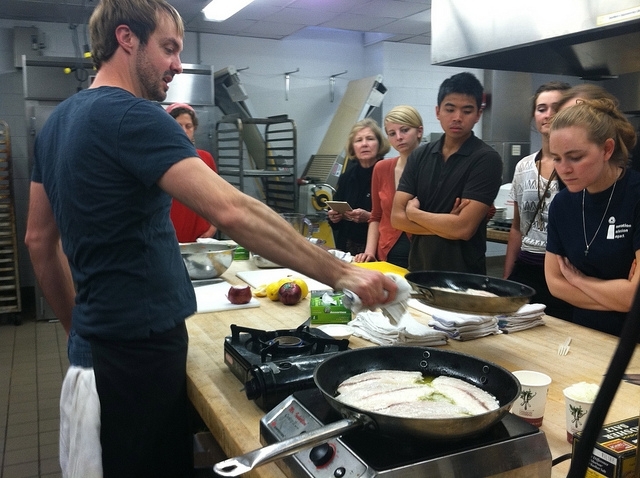 Since 2004, the Food Literacy Project has gotten the conversation going; FLP runs a farmers’ market on campus, employs a student in every house to serve as a Food Literacy Project Rep, organizes cooking classes with each house chef and guest chefs, and hosts innumerable talks, movie screenings, and tastings. Some of our events are about awareness (what is “seitan?”), some are about education (“Will eating local help the environment? Is the age of cooking dead?”), and some are just about eating (truffle making). Some students sign up for every cooking class we offer; others are out to change the food system. 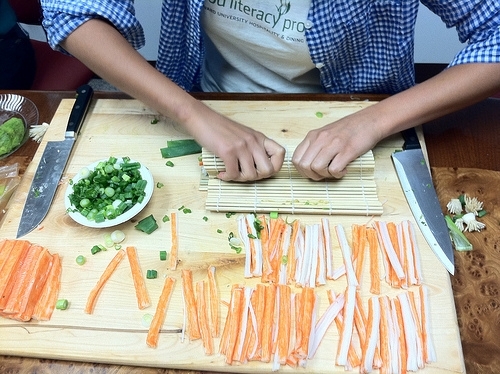 We try to offer a variety of ways for students to become engaged in the food system. Coming up this fall, the Food Literacy Project will continue a series of informal dinner conversations in dining halls, often with a professor or local food activist, on current food topics. Bring your dinner and stay for as long as you like. We’ll also be educating on new HUDS’ sustainability initiatives, so stay tuned for talks and panels on sustainable seafood and eating less meat. Plus, more cooking classes, talks on how “the food system” affects Harvard, and a few foraging tours! We’re interested in supporting and connecting food efforts on campus, so get in touch if you’re doing something related to food. To stay on top of the Food Literacy Project, check out our blog (www.foodliteracyproject.wordpress.com) and sign up for our weekly newsletter of Harvard food events by emailing louisa_denison@harvard.edu. For 168 years, dating back to 1844 when the first boat club was organized, Harvard has shown both leadership and competitive excellence in Division I athletics. This summer Harvard has added one more chapter to its storied athletics history, as 10 current and former student-athletes and coaches represent their respective countries at the 2012 London Olympic Games. For some it’s business as usual. Caryn Davies ’05 is competing in her third Olympic Games and won her third medal (first Gold!) 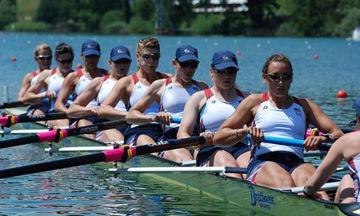 as a member of Team USA’s Women’s Eight (that’s crew for those of you unfamiliar with the sport). 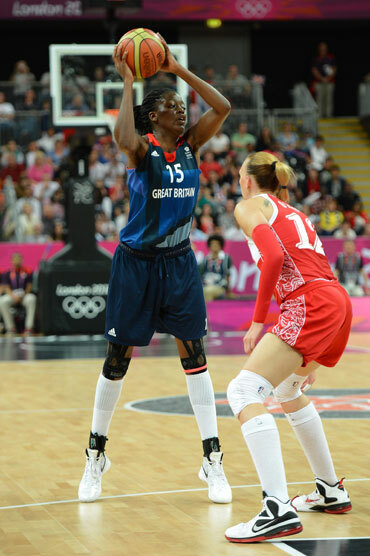 For others, including 19-year old Temi Fagbenle ’15 who is playing for Great Britain’s women’s basketball team, it’s a brand-new experience that cannot be duplicated. Then there are those of us behind-the-scenes in the Murr Center, working each day to better the student-athlete experience for Harvard’s more than 1,200 varsity student-athletes. We get to watch in amazement as these incredible individuals, many of whom we’ve grown close with over the years, compete on sport’s biggest stage against the best athletes in the world. And not only are they competing against the best, they’re beating the best! Did you know that Harvard has sent 223 current or former student-athletes to the Olympics and has been represented at every modern Olympic Games? Also, did you know that Harvard has won 104 total medals (including four this year! ), a total greater than the medal count for countries such as Brazil, Mexico and New Zealand?Heck, if Harvard were its own country at the 2012 Summer Games, its four medals at the time of my writing this would have the Crimson tied for 29th in the world! Think about that.And think about this. Next fall, when you sit down to begin the first class of your college career, you may not only be sitting beside the future President of the United States, you may be sitting beside a future Olympic Champion. It’s been four months since you got into Harvard. Four months to scream, celebrate, pinch yourself, and practice dropping the H-bomb. In this foretaste of the next four years, you’ve done the research, made the visits, read the websites, and talked to students and alumni alike. Advantage #1. It will give you an edge over your peers. Let’s be practical: that’s part of the reason you said yes to Harvard. You’re about to surround yourself with 6, 400 hard-working, brilliant, and unique peers, and studying abroad will help you distinguish yourself. Advantage #2. You’ll gain valuable insight about your skills, desires, goals and yourself. Cross-cultural immersion forces you to assess your abilities, knowledge, assumptions and lifestyle preferences in a way nothing else can. You’ll learn how to learn, analyze, and lead in a profoundly different way. My first three months in Paris did more good for my French than eight years of study could; by the time I left Sciences Po most of the French people would have sworn I was a native speaker. I encountered the best aspects of the French educational system, as well as top students from universities around the world. Upon my return, I was better practiced in building relationships with professors and experimenting with new coursework and extracurricular experiences; these newfound skills helped me enjoy my senior year. Advantage #3. You will never regret the experience. 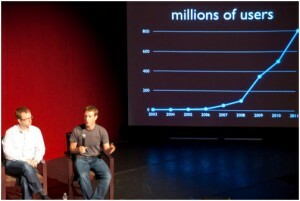 In fact, you’d more likely regret not going now. What better time to explore the world than when you’re young and relatively carefree, with teams of professionals offering guidance and a university supporting your experience? If those practical benefits don’t convince you, maybe the romance of it will. And with the bonds you’ll build, you’ll be in for lifelong friendships and adventures too. The best exploits, finest foods, and even most memorable mistakes of my life involve the people I lived with and loved in Paris. Since we met in August 2008, we’ve traveled and reunited in Boston, Canada, France, Spain, England, Germany, Argentina, Thailand, and Singapore. One last thing, be sure to check out the student videos on the Office of International Education website to hear directly from former students about their experiences abroad. 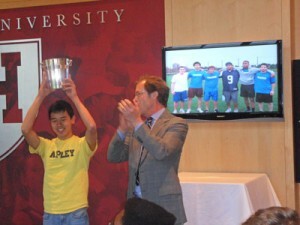 These days, when people hear “Harvard Athletics” the first thing that pops into their minds is probably “Linsanity.” And, although we love Jeremy Lin as much as Spike Lee does, we are also proud of the fact that nearly 75% of our undergraduate population participates in organized athletics activity on our campus. Harvard offers 41 varsity sports – most in the NCAA – and features nearly 1,200 varsity student-athletes. But there are great opportunities for students to get involved regardless of their skill level. 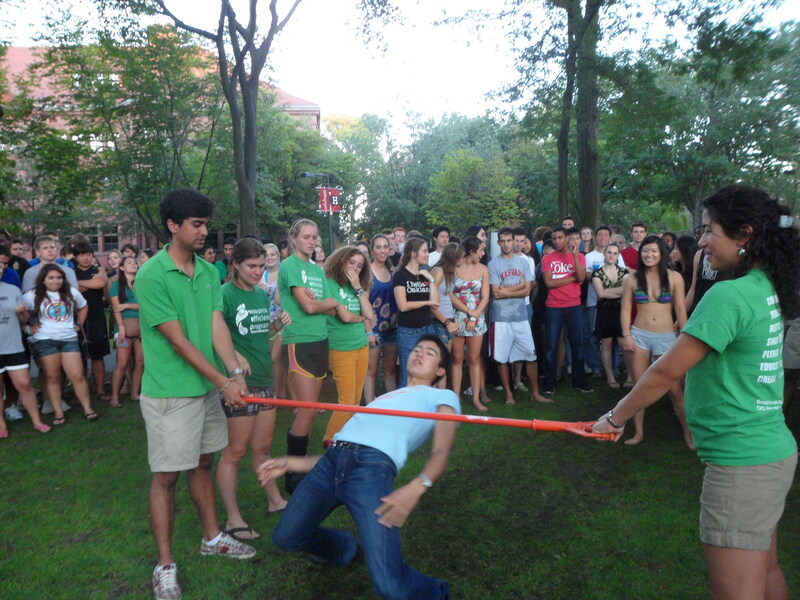 Freshmen dorms compete for the Yard Bucket – the freshman intramural championship – each year in sports ranging from soccer, to table tennis, to basketball, to foosball, to flag football, to a spelling bee. Shout out to Apley Court, where I live as a freshman proctor, who won the Yard Bucket in 2011 for the first time in our dorm’s history! And in the Houses, you’ll be able to compete for the Straus Cup, which is awarded to the top intramural program for upperclassmen. You’ll find robust intramural opportunities in the Houses too, including ice hockey, fencing, basketball, volleyball, ultimate Frisbee, innertube water polo, and more! Our department has seen a sharp increase in competitive and non-competitive club opportunities as well. Our club program now features 60 club teams, with a fascinating mix of offerings: from ballroom dance, to kung fu. From fishing, to shooting. From curling, to tough mudder. Figure skating to spikeball! We have over 1900 participants in our club sport programs. Chances are, if you are interested in a club sport, we have it. And if we don’t, we’ll help you start one! Our recreation facilities offer a wealth of opportunities to “get in a sweat”. Our most popular facility for undergraduates is the Malkin Athletic Center (MAC), which has 70 pieces of cardio equipment, an indoor pool, free weights, basketball courts, and many group exercise and personal training programs. But beyond the MAC, we have several hidden gems (or is it hidden gyms?) throughout campus, including Hemenway Gymnasium by the Law School, the QRAC (across the street from the Quad Houses), and Beren Tennis Center, which boasts 18 outdoor tennis courts. Learn to sail at the Sailing Center, or learn to row at beautiful Weld Boathouse. The Department of Athletics believes in the philosophy of sound body, sound mind. Regular physical activity and exercise is an important part of a daily routine. Whether you aspire to a competitive Division I athletic experience, or if you simply prefer to take a light jog on a treadmill, the Department of Athletics will serve you well. Visit gocrimson.com to find out more!